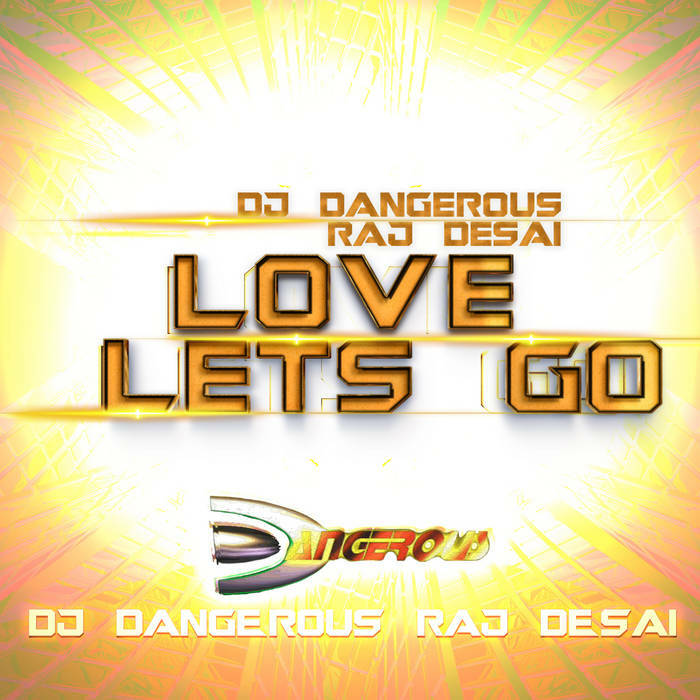 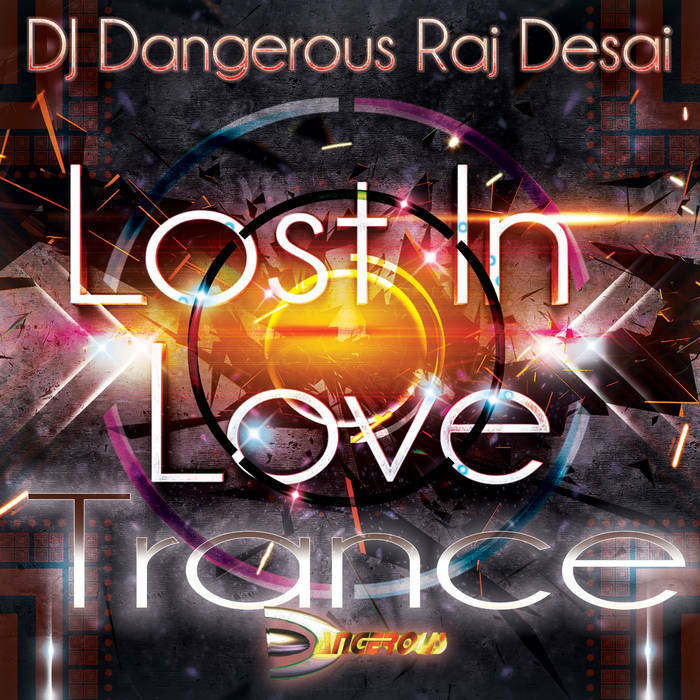 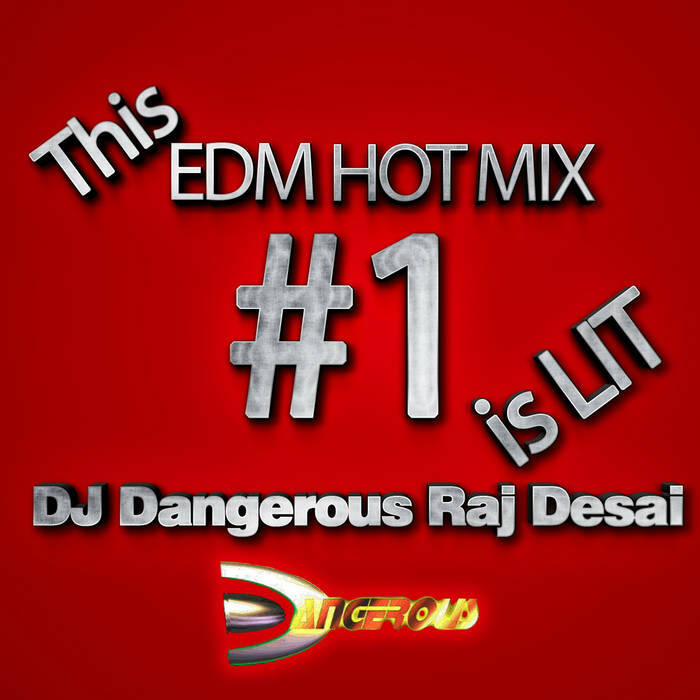 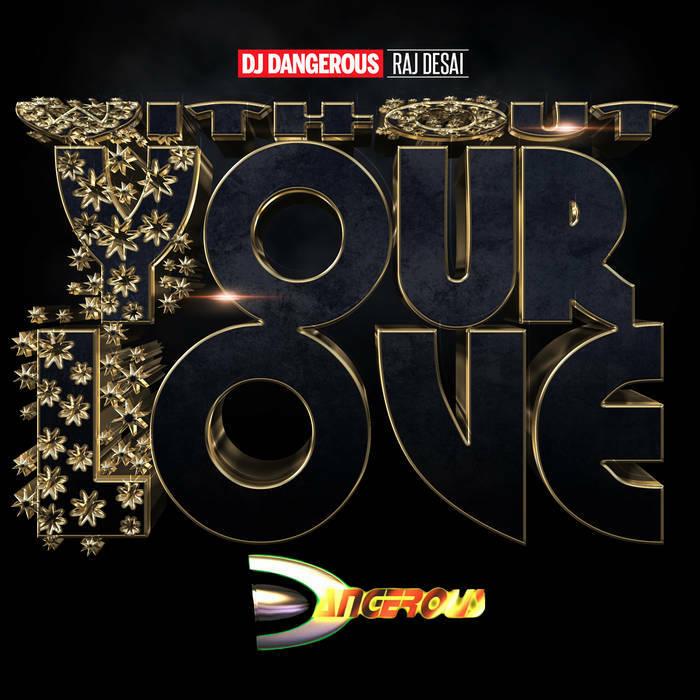 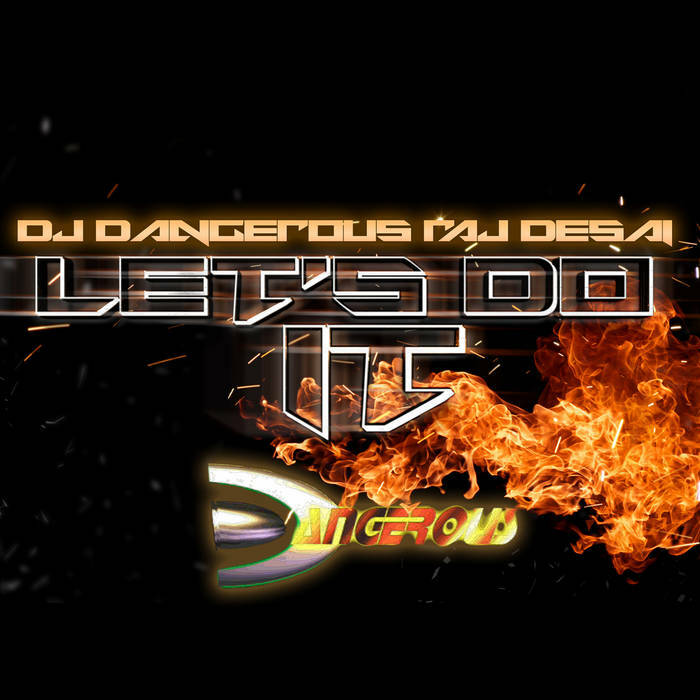 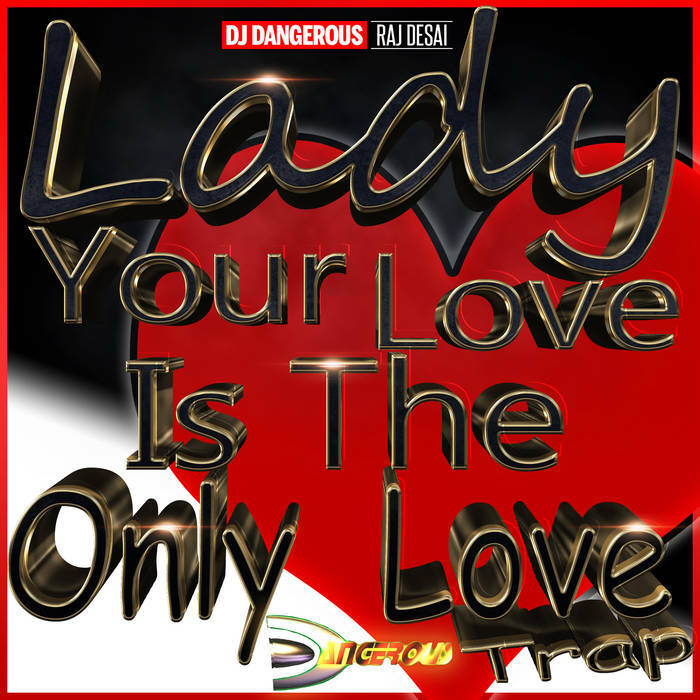 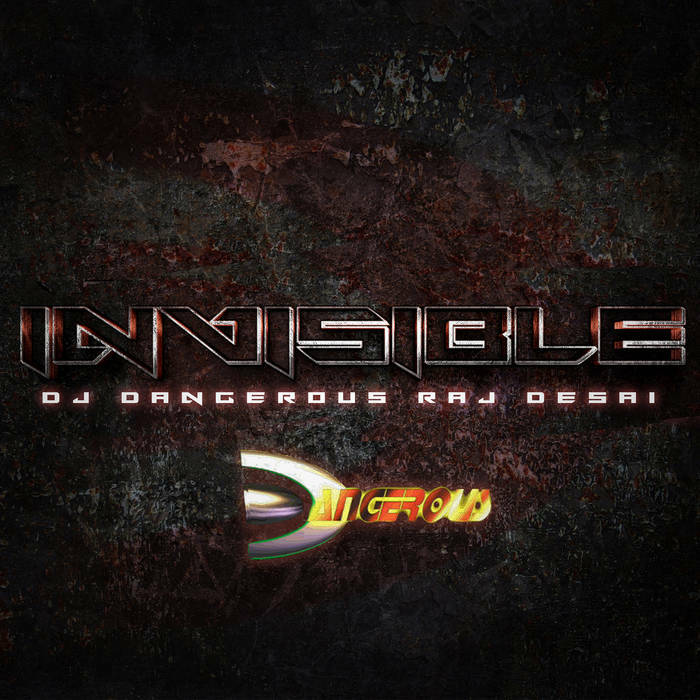 " I Really Do Love You (Deep House)" by DJ Dangerous Raj Desai is a deep house banger!. 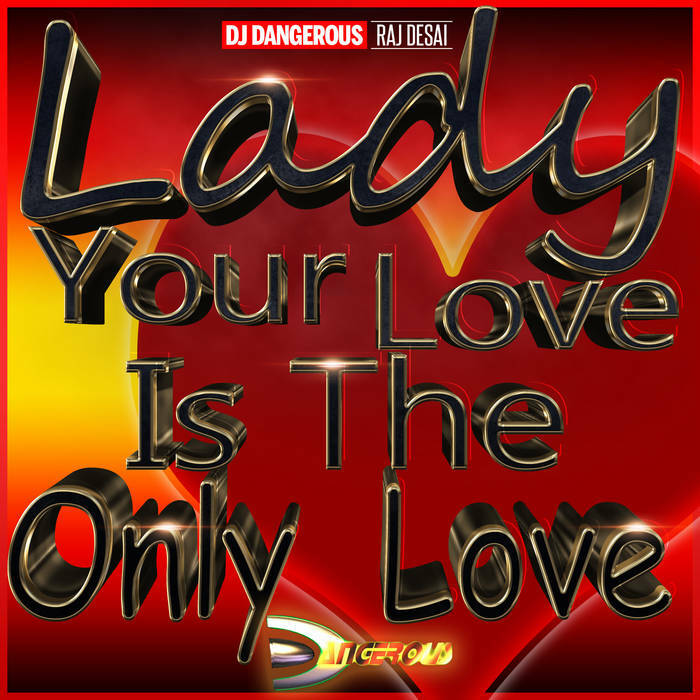 Such an awesome deep house track! 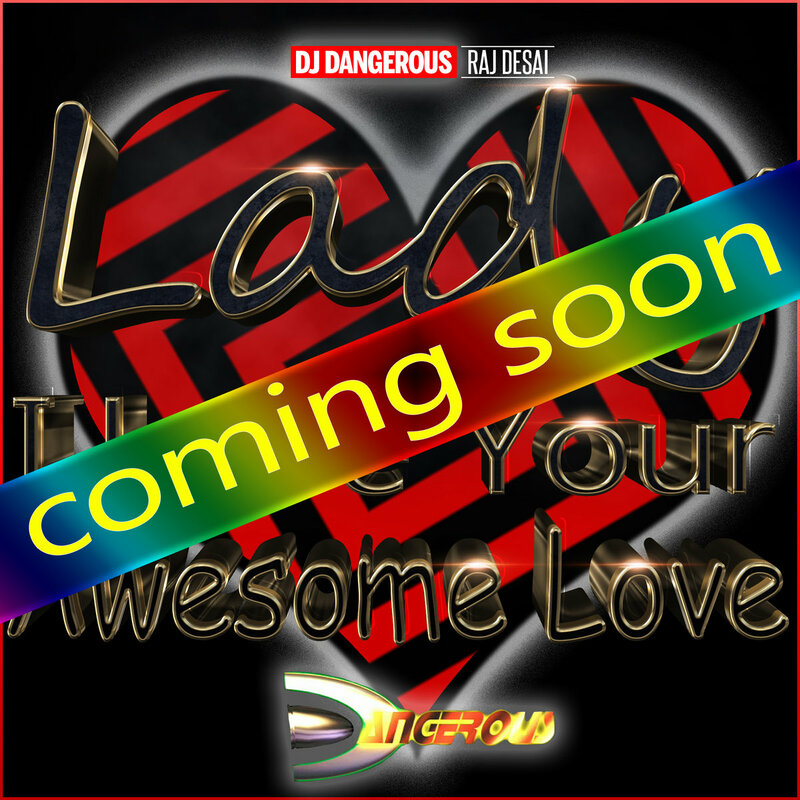 I Really Do Love You (Deep House) is awesome and when this song is dropped, the whole crowd will be dancing.